How important is a lesson? As at 6am. Updated daily. 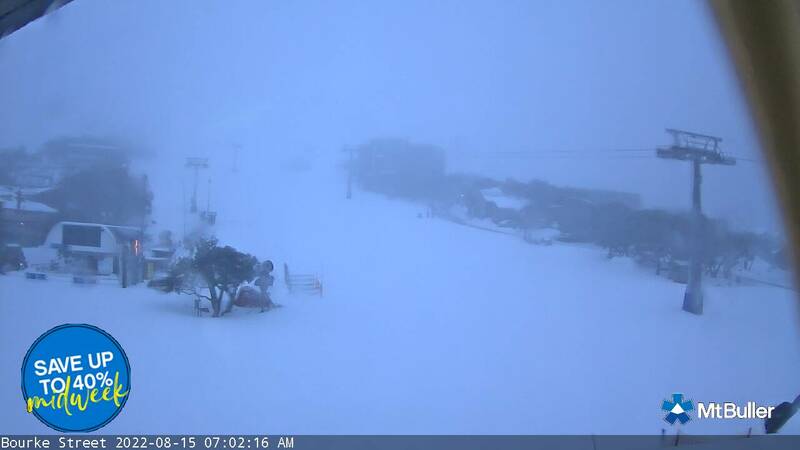 Mt Buller is currently closed for skiing and snowboarding. See you out on the slopes in 2015! Mt Buller welcomed the first snowfalls for the year, ahead of the 2015 snow season.